“What Do The Dice Say?" Dice Say Nothing. 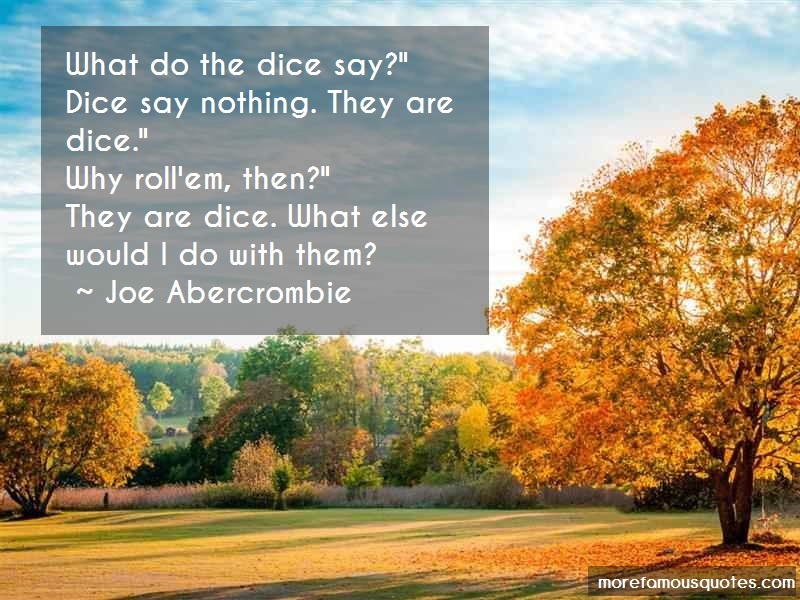 They Are Dice."